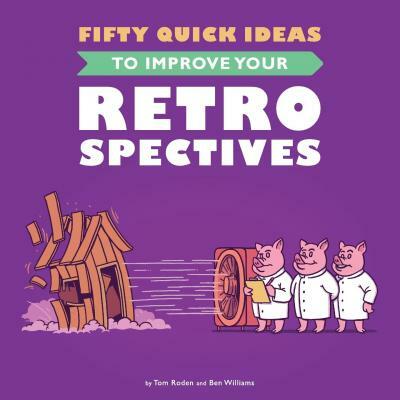 Learn how to improve retrospectives and avoid stagnation, with fifty ideas designed to help you enhance and energise your continuous improvement effort. 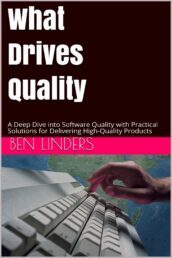 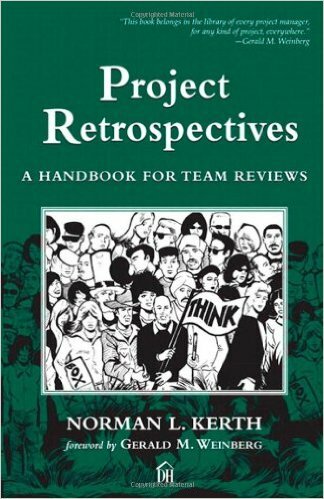 This book will help you get better outcomes from retrospectives and from any continuous improvement initiative. 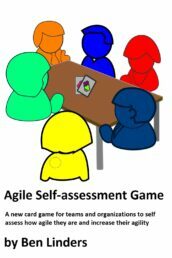 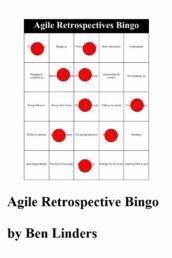 It will help you consider how best to prepare for retrospectives, generate innovative insights, achieve valuable outcomes, improve facilitation techniques, keep things fresh and maybe even how to have a bit of fun whilst doing it. 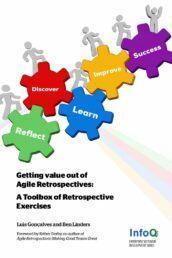 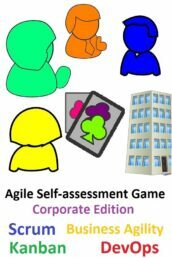 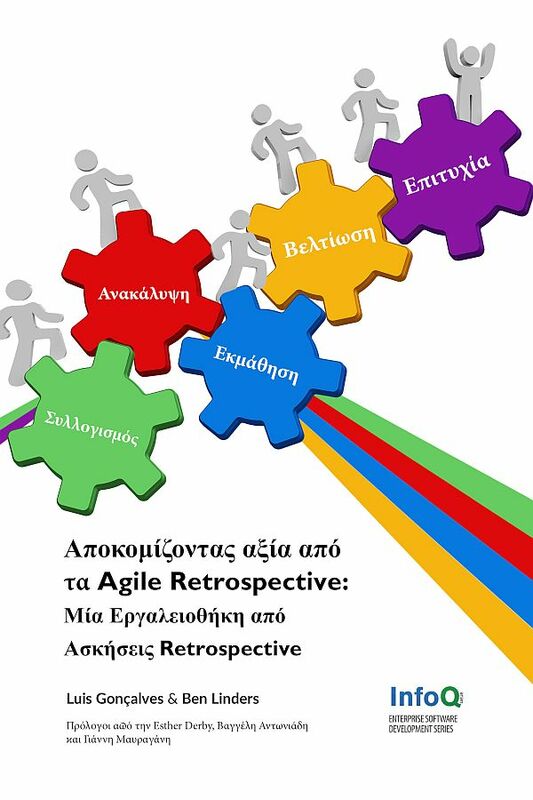 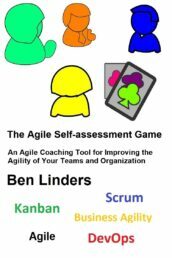 This book is for anyone who undertakes continuous improvement of any sort, especially those looking to get better outcomes from retrospectives, either as a participant, facilitator, coach or manager of teams. 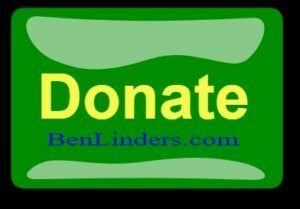 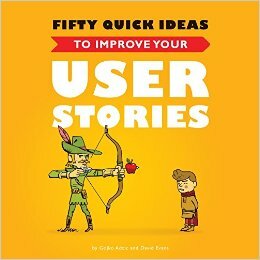 We include ideas for people with varying levels of experience. So, whether you are just getting started with Scrum and retrospectives, or a veteran of continuous improvement looking to fine-tune or get new ideas, or if your retrospectives have become a bit stale and need re-invigorating, there are ideas in here to support you.